Premium service for premium products. We understand your specific product and market requirements and work closely with you to provide the right commercial solution. We pride ourselves in designing and producing the best product we can to accommodate market demand at optimal price and quality. Above all we want the end user to be satisfied with their purchase and to be wear it with pride, appreciate its quality, its attention to detail, and value so that they come back to you time and again. Our in-house design and product development teams will work closely with you to create your own unique look, from concept to store. All our in-house teams maintain knowledge and awareness of ongoing market trends including fabrics, styling, colour, along with other fashion influences such as lifestyle trends, music, global attitudes and social media. Our design concepts are bespoke to meet specific customer needs with innovative branding details, customised graphics that all add value and hanger appeal. Our manufacturing partners are tried and tested over a number of years and we consider them key to ensuring our customers receive a quality product delivered on time. We only work with reliable and efficient factories who are fully compliant with rigorous audit standards in terms of ethical and social responsibility. 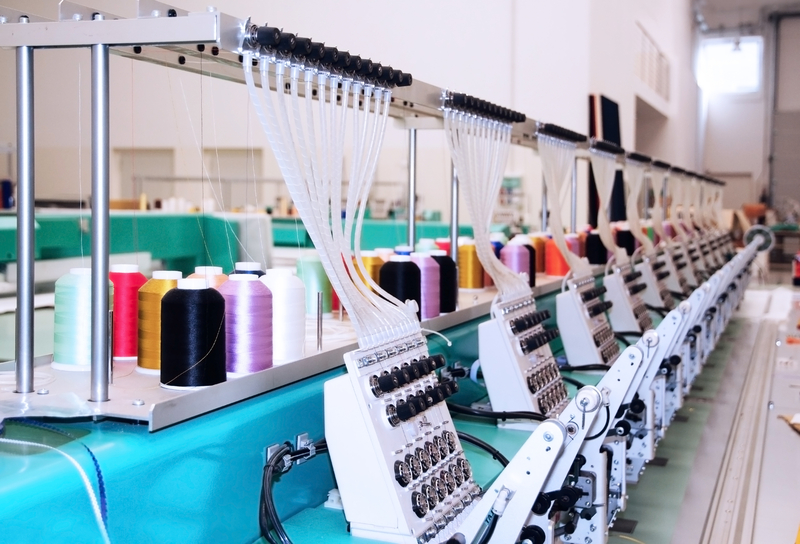 We select the production location best suited to the specific garment or order depending on the design, styling, knitted or woven fabric, the MOQs (minimum order quantities), the price level, quality, and delivery lead time in order to find the most effective and workable solution for the particular order. Our production partners are in a variety of global locations from the UK to Turkey, India, China, Bangladesh and more. Our development team ensures manufacturing of the highest quality standards in accordance with the approved design and garment specifications, to agreed timelines. With our extensive knowledge and experience of garment construction and manufacturing, our product development team ensure clear communication with the factory and liaison with the customer at every key stage from first proto sample to final quality control inspection and shipment. We are also proactive in sourcing and coordinating key accessories and important image pieces such as labels, hang tags and overall packaging presentation along with small, but important details like barcoding and carton markings. Graphics are an integral part of most styles and our factories are also versed in graphic executions using various print and embroidery techniques to achieve the best possible results. Our developers will monitor and maintain a critical path to ensure all elements progress on time with necessary customer sign off’s and approvals. We offer a fully integrated service that takes care of all logistical and import administration to ensure a smooth and efficient delivery of goods to your own warehouse. An on-time delivery is a key consideration for us. Designing a great product is meaningless, if it does not reach its intended recipient. Lost time is lost sales. 90% of our product is made to order with the required delivery lead times on average of 14 weeks, however if you require a quicker response we are here to help you. Once the goods exit the factory, our shipping department will take over the logistics and handle the shipment from factory to your warehouse in partnership with our partner freight forwarder selecting the quickest and most efficient routes to get goods as quickly as possible to your warehouse. We will also take the headaches of handling all relevant shipping and import documents and customs clearance. So, you receive the goods on a DDP (delivered duty paid) basis. 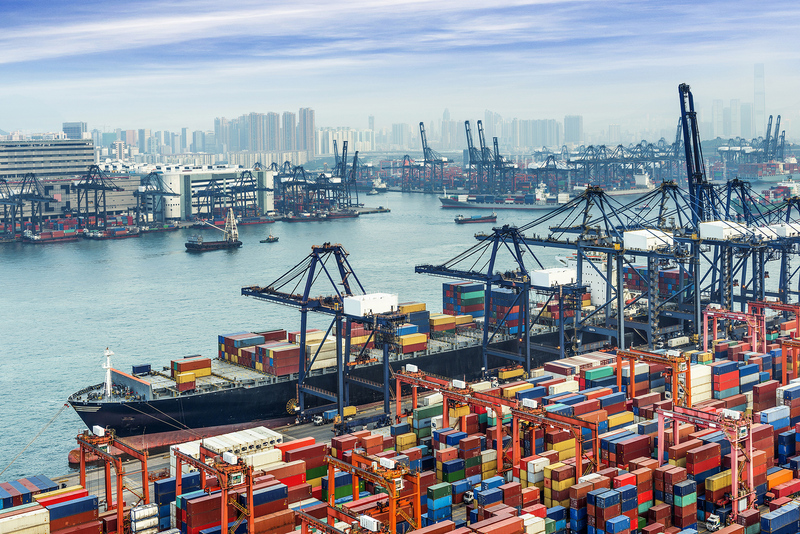 Equally if you have your own freight forwarder we can work with them on an FOB (Free On Board) basis, if preferred. We also have our own warehouse facility which enables us to pre-check carton markings and so forth, prior to final delivery.